See the result of the semi-final and watch the first finalists' performances down below. 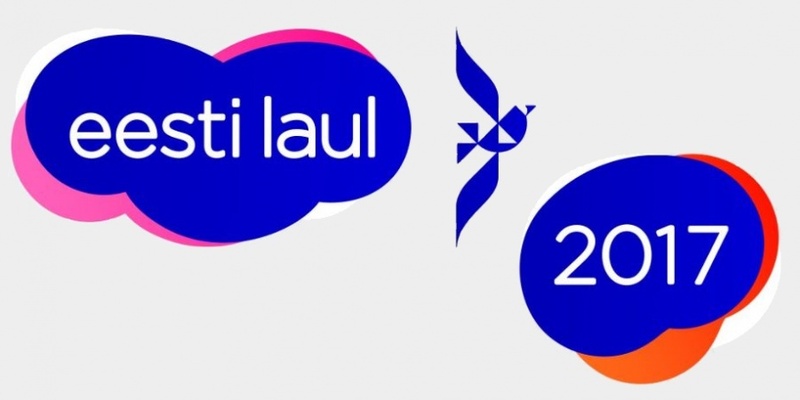 Tonight Estonia kicked off with the first semi-final of Eesti Laul. Ten contestants competed to qualify for the final, but only five made it. The second semi-final will be held on February 18th and the final will be held on March 4th. The voting was in two rounds. In the first round four finalists were chosen by 50/50 jury and televoting. In the second round the fifth finalist was chosen by 100% televoting. The hosts of the show were Marko Reikop and Elina Netšajeva. Elina Born - "In or Out"
Ivo Linna - "Suur Loterii"
Karl-Kristjan & Whogaux ft Maian - "Have You Now"
Carl-Philip - "Everything But You"
Laura Prits - "Hey Kiddo"
Janno Reim & Kosmos - "Valan Pisaraid"
Karl-Kristjan & Whogaux ft Maian "Have You Now"
Estonia has participated in Eurovision Song Contest 22 times by now, first in 1994. Estonia has participated every year, except 1995. Estonia has managed to qualify to the grand final only 5 out of 13 times. Estonia has won just once, in year 2001 with a song "Everybody" performed by Tanel Padar and Dave Benton and 2XL.